WOULD YOU LIKE TO SPEAK TO ONE OF OUR LOAN ADVISERS? Please complete all fields that apply! Polaris Home Funding Corp. NMLS# 38072, Phone (616) 667-9000. 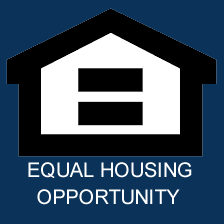 Polaris Home Funding Corp. is not acting on behalf of or at the direction of HUD, FHA, USDA, or the federal government.